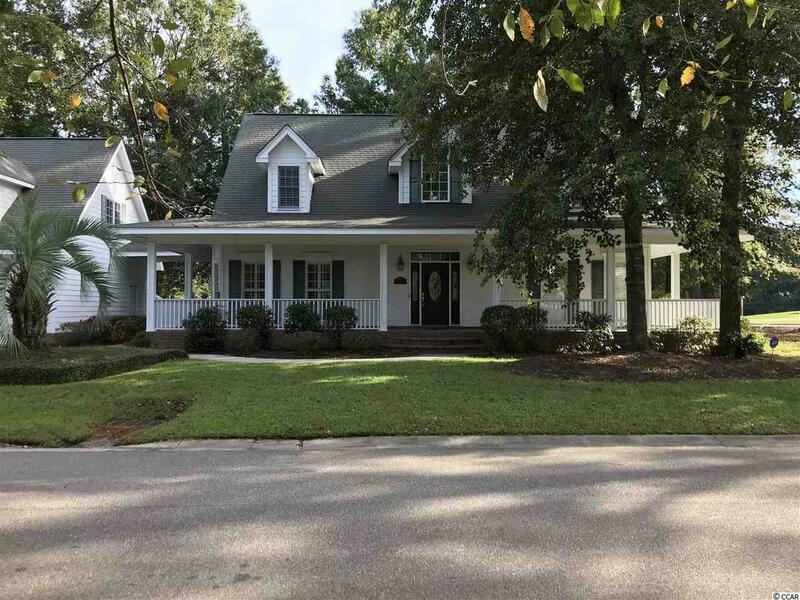 Are you looking for a low country traditional home with water and golf course views, a screened porch, and a front porch for rocking the evenings away? 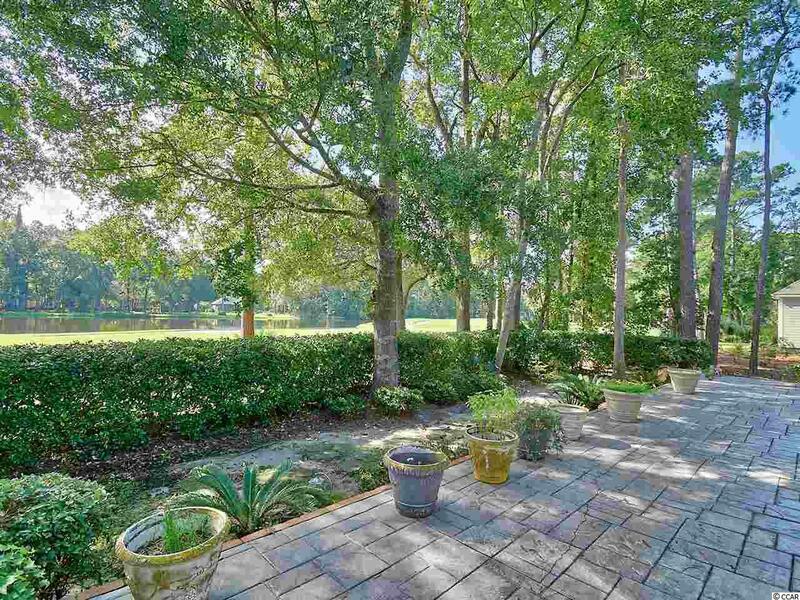 Located just off the beaten path inside the private gated community of Pawleys Plantation; home of a signature Jack Nicklaus golf club where Jack revisited recently to celebrate the 30th anniversary. He described the community as "having houses that are laced nicely in the environment". 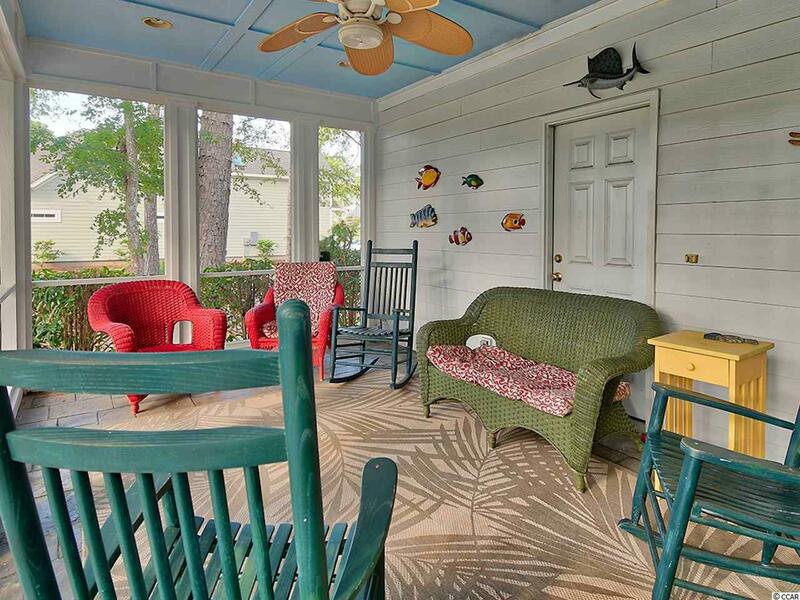 Bay windows in dining areas, plantation shutters, cathedral ceilings and an open floor plan are just a few of the things that make the home so inviting. With master suite and main living areas located on the first floor, an upstairs, and a guest suite over the oversized garage, there's plenty of room and privacy for friends and family. The quality construction and attention to detail in every room are immediately apparent upon entering the formal dining room with large crown molding and kitchen with beautiful cherry cabinets, granite and stainless. The full sized laundry room is conveniently located just off the kitchen. There are many hidden surprises throughout including lots of natural light, views from many places in the home, and stamped concrete for added character. Don't miss out on the chance to own this quality constructed home on a double lot, with great views. Listing provided courtesy of Peace Sotheby's Intl Realty Pi. 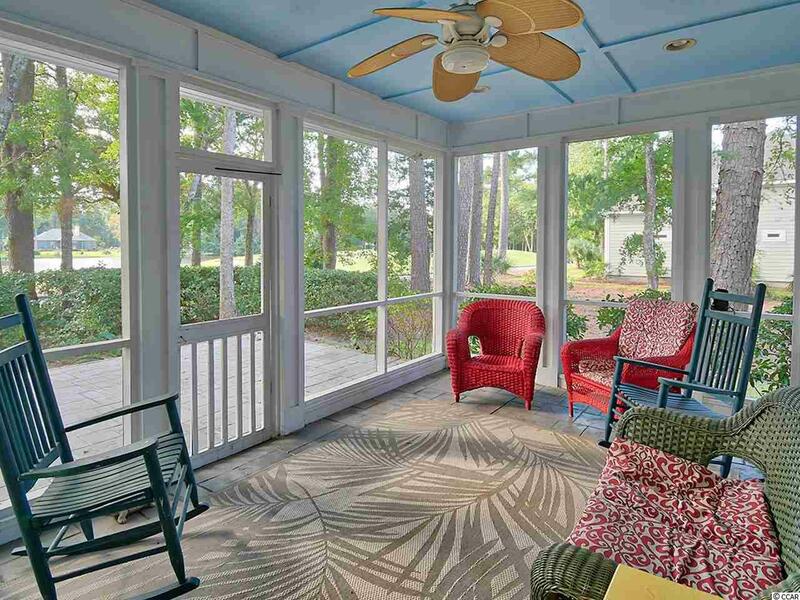 Listing information © 2019 Coastal Carolinas Association of REALTORS® MLS. Listing provided courtesy of Peace Sotheby's Intl Realty Pi.